The third Memphis Food & Wine Festival returns Saturday, October 12, 2019. Join us as we showcase local chefs who have shaped our Memphis culinary scene alongside acclaimed national and international chefs and top global vineyards – all benefiting FedExFamilyHouse. 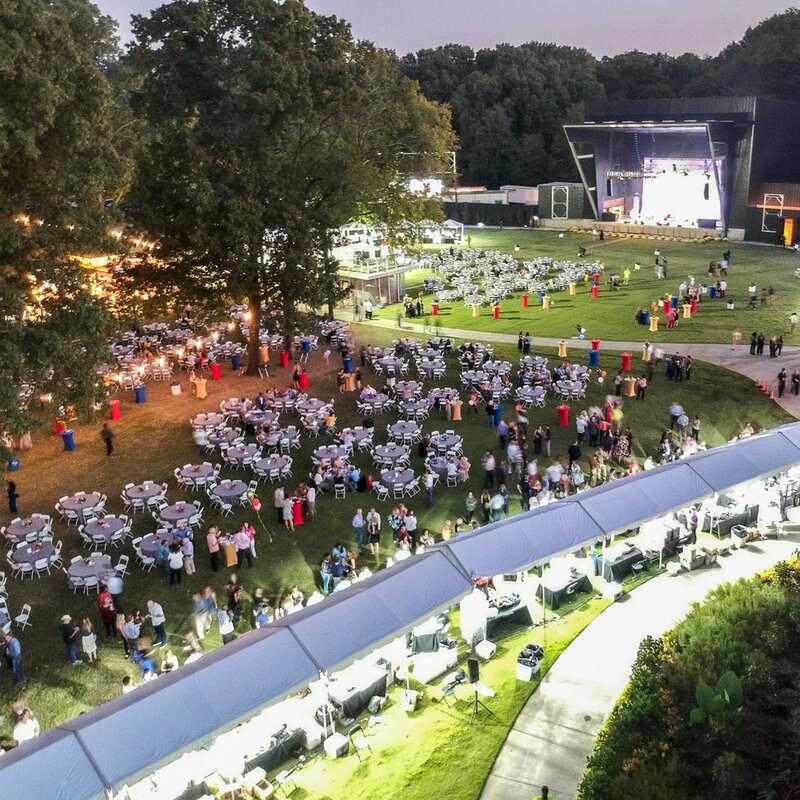 Returning in 2019 to The Live Garden at Memphis Botanic Garden for our third year, this stunning venue provides the perfect backdrop as our guests enjoy the best food, libations, and homegrown music our city has to offer. Individual tickets and reserved tables for this event will be available in limited supply through Ticketmaster or our website. On location parking will be available and free for all ticket holders. Our festival is more than just good food and good times - it's all for a good cause. We're proud to continue our support of FedExFamilyHouse and the services they provide for the third year.